Speaking at a special event for the public at the Palais Theatre in Melbourne, Australia, Nurmagomedov provided fans with an update regarding the future of the lightweight division and his suspension. 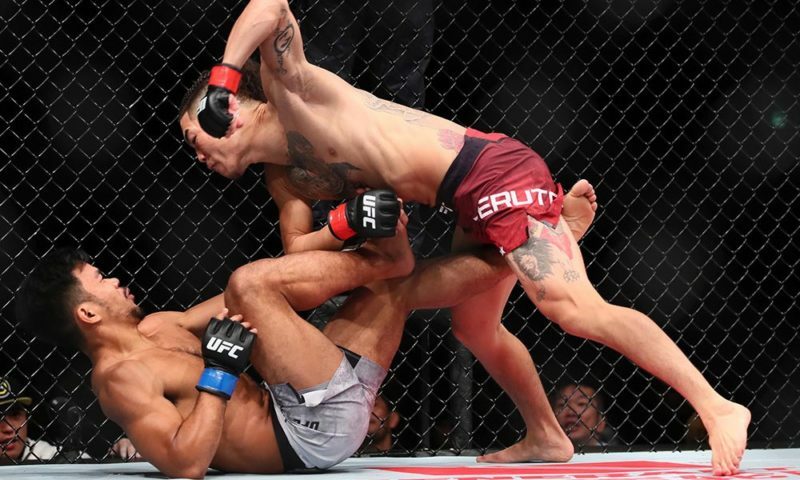 He also shut down the idea of a potential rematch with Conor McGregor. 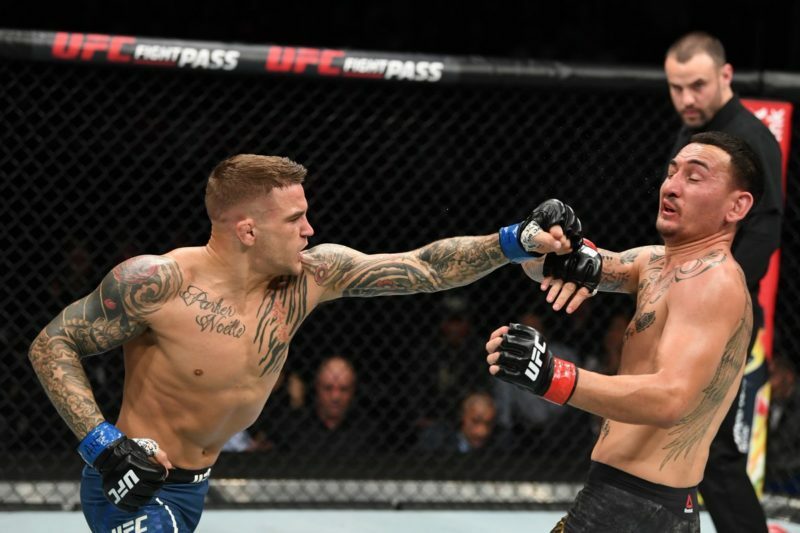 We communicated with multiple sources who attended the event to provide the latest on what’s happening with “The Eagle” and the UFC’s 155-pound division. 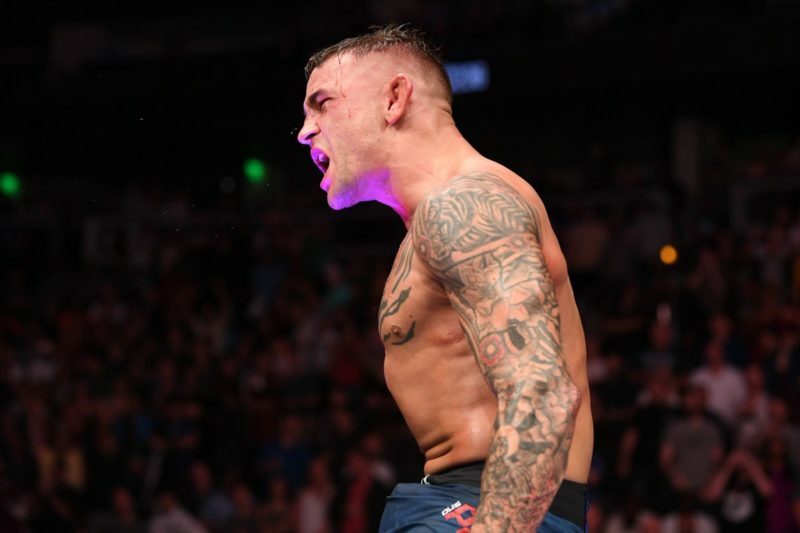 Tony Ferguson vs. Dustin Poirier? 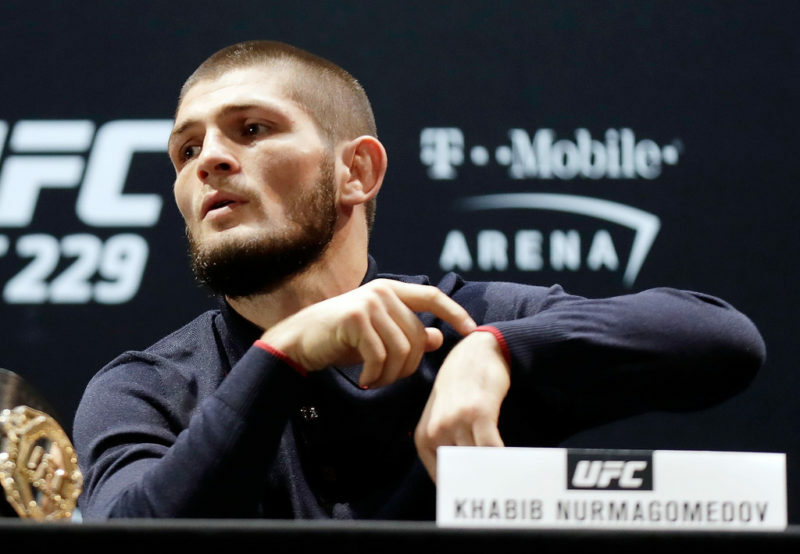 Nurmagomedov explained that he is expecting a ‘9 or 12 month suspension’ from the Nevada Athletic Commission following the events that occurred at UFC 229. A suspension of such nature will keep Nurmagomedov away from the Octagon until mid-July, at least. Despite what might be a lengthy absence away from the sport, Nurmagomedov expressed that he has no interest in holding up the stacked lightweight division. 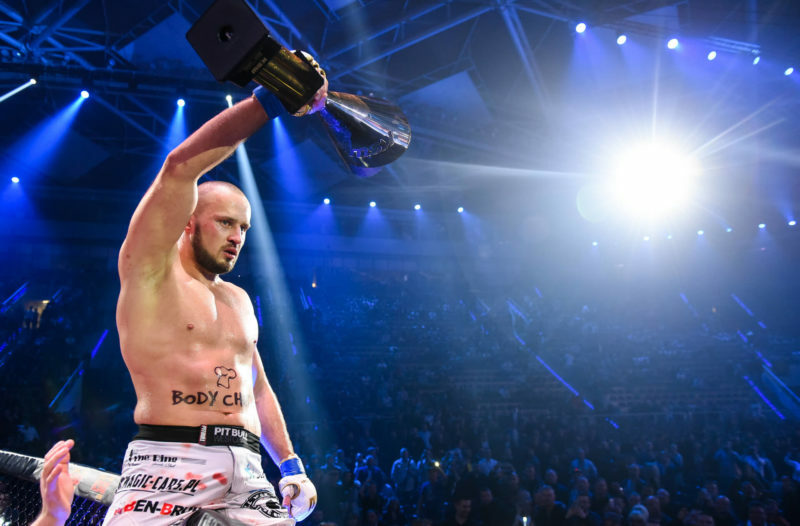 He also suggested that the UFC is not interested in waiting around for him to return, either. 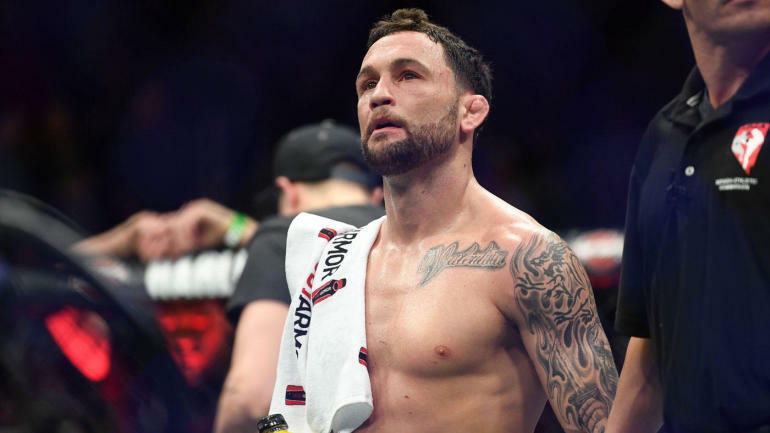 He told fans in attendance that he believes that the UFC will make a title fight between Tony Ferguson and Dustin Poirier while he is suspended. 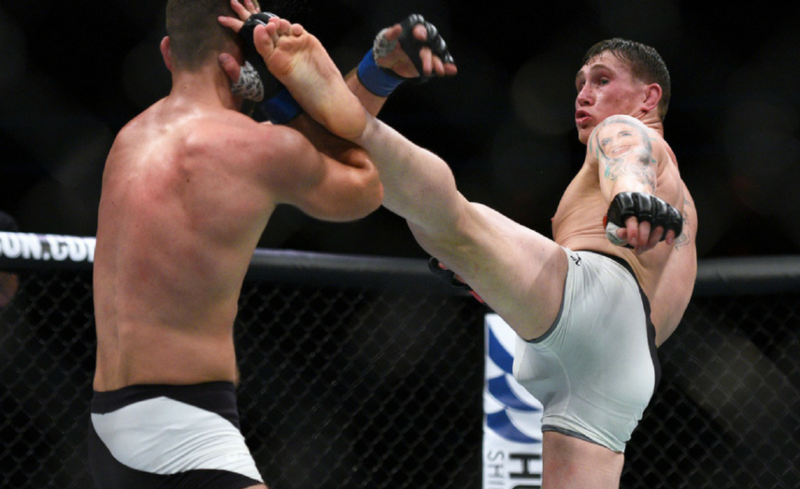 The winner will emerge as the next opponent for Nurmagomedov when he returns later this year. All of this will depend on the severity of the sanctions handed down by the Nevada Athletic Commission on Jan. 29. 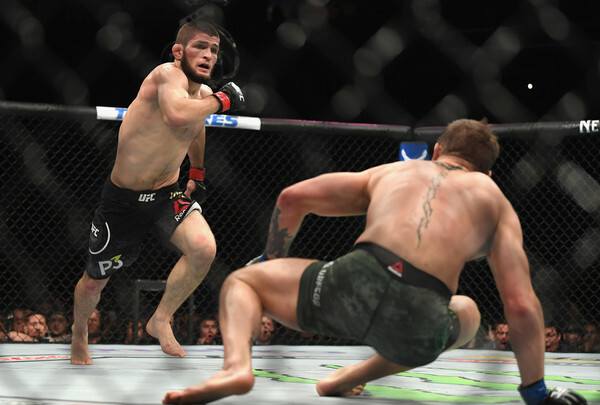 Nurmagomedov is currently facing a possible suspension and fine after he sparked a post-fight melee by climbing the cage and jumping toward McGregor’s training partner, Dillon Danis, after he submitted McGregor in the main event of UFC 229. 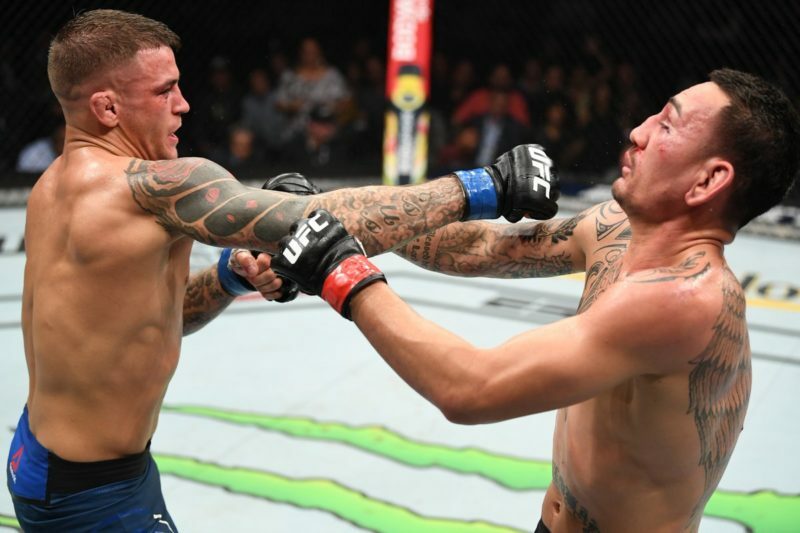 “He doesn’t deserve this [a rematch]. Rematch for what? Before last fight he talked, talked but when we were inside the cage he don’t do nothing,” Nurmagomedov told reporters in Australia on arrival. 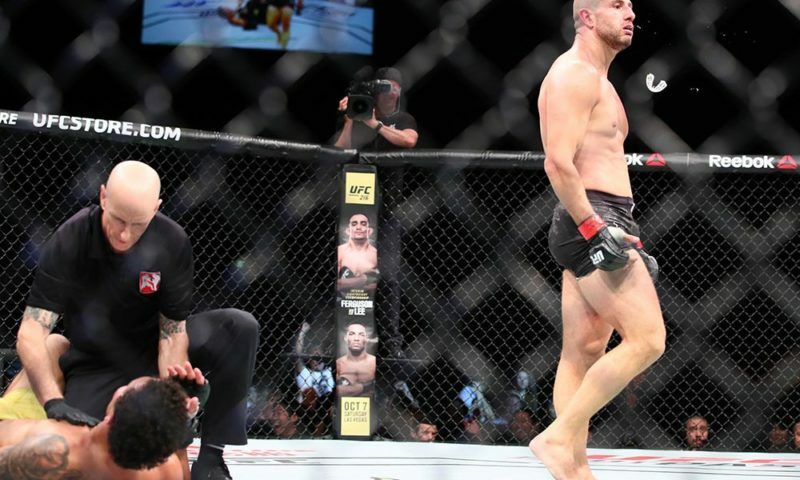 On Monday, Nurmagomedov spoke with Submission Radio and further shut down the idea of a rematch with McGregor. “Of course he doesn’t deserve a rematch. He lose, you know, he tapped,” Nurmagomedov said. 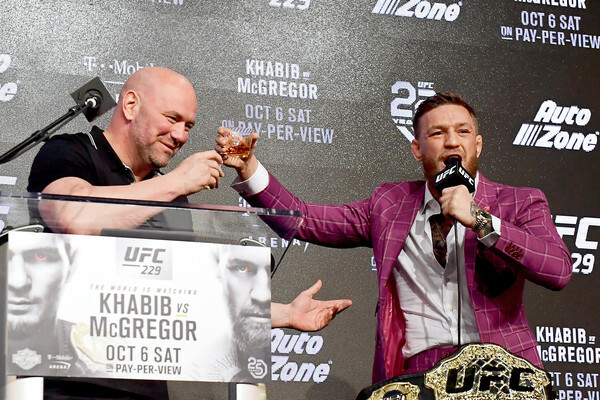 If Conor McGregor wants a rematch with Khabib Nurmagomedov, he’s going to have to earn it.